April 22, Earth Day, marks the anniversary of the birth of the modern environmental movement. Earth Day gave a huge boost to recycling efforts worldwide, raising awareness of protecting nature, wildlife and supporting endangered animals. 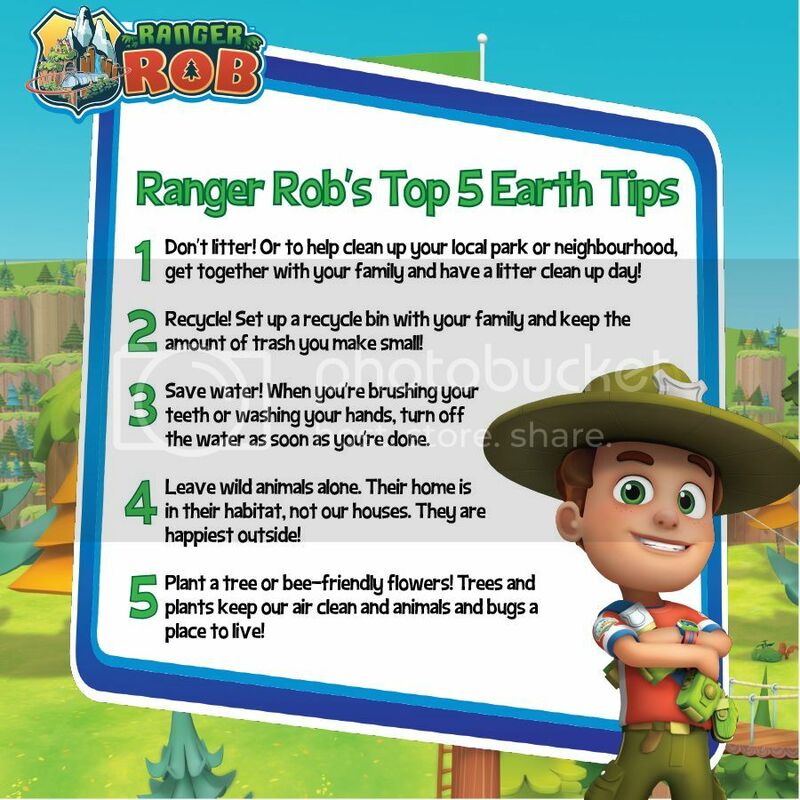 Since Earth Day is just around the corner and what better way to celebrate it then with the help of Ranger Rob! 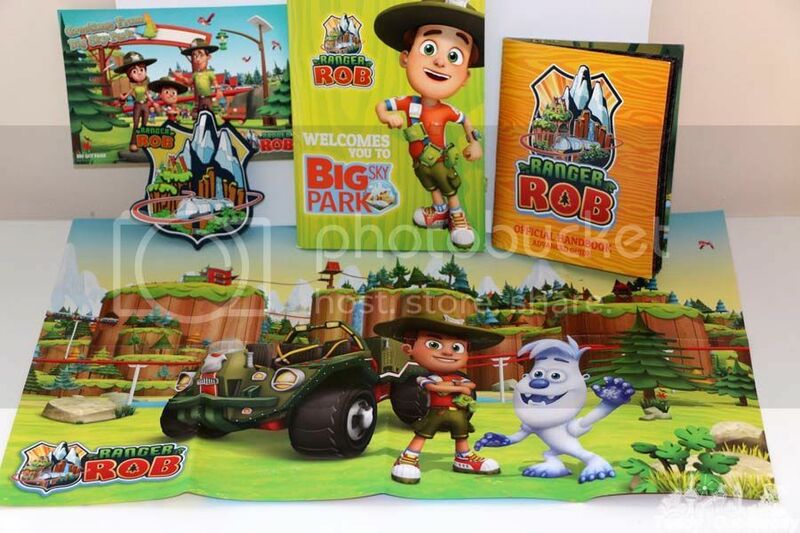 Ranger Rob is a show about the adventures of an enthusiastic park ranger who LOVES going outside to PLAY, EXPLORE and DISCOVER in Big Sky Park! Every day he embarks on a journey throughout the outdoor-adventure park where he lives. Big Sky Park is a one-of-a-kind destination with multiple climates and terrains. Each region of the park has unique natural wonders and animals to discover! The show teaches kids and preschoolers the importance of taking care of the environment, recycling, conserving and preserving the beautiful world we call HOME. It also teaches them the importance of teamwork and friendship. This looks like a really cute show and love the lessons it teaches.